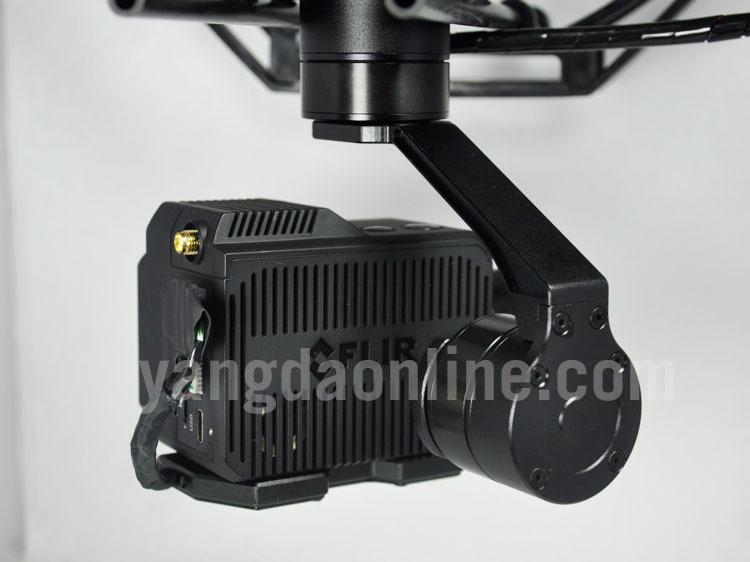 Sky Eye-Duo Pro is a 3-axis gimbal specially designed for FLIR Duo Pro R thermal camera.It is using advanced FOC(field-oriented control) motor control technology which will enable you to get a 0.02 degree incredible precise control,so the gimbal will give you crystal clear and stable video footage in the air.Micro HDMI port and 10pin JST of the thermal camera have been fed to one wiring hub which will make the wiring pretty easy and clean.Further more,GPS data will be overlaid to photo/video from daylight sensor or thermal sensor,which is very useful in applications like rescue and search.Also video streaming from daylight/thermal sensor are mixed together and will be fed via HDMI port on the wiring hub and you can switch it freely via RC controller. 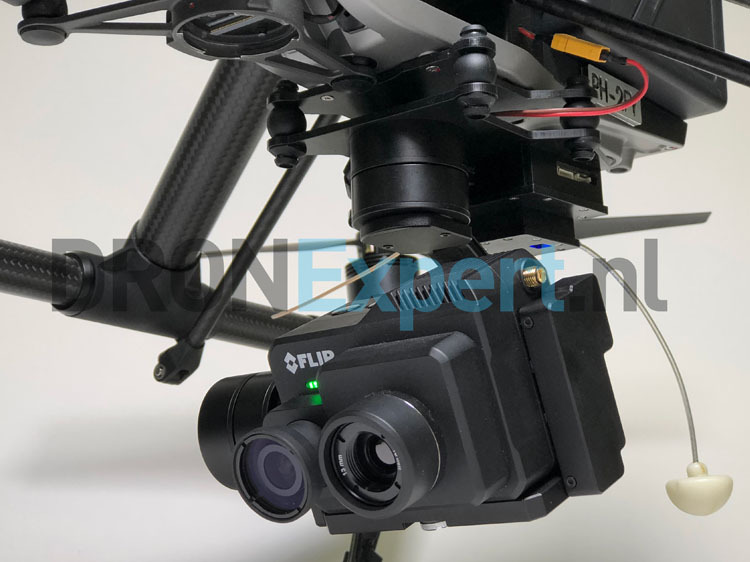 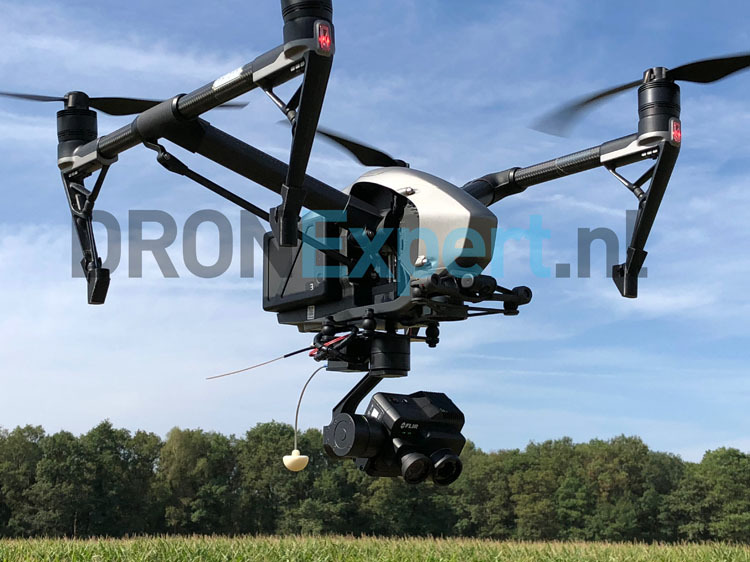 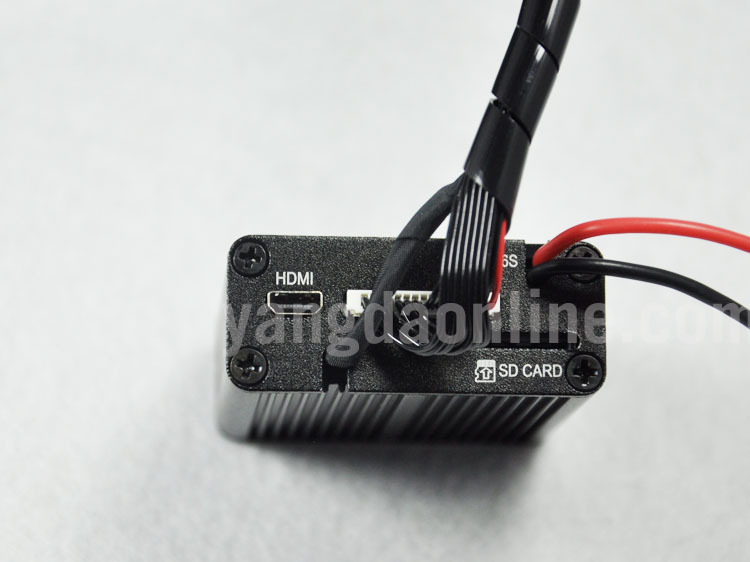 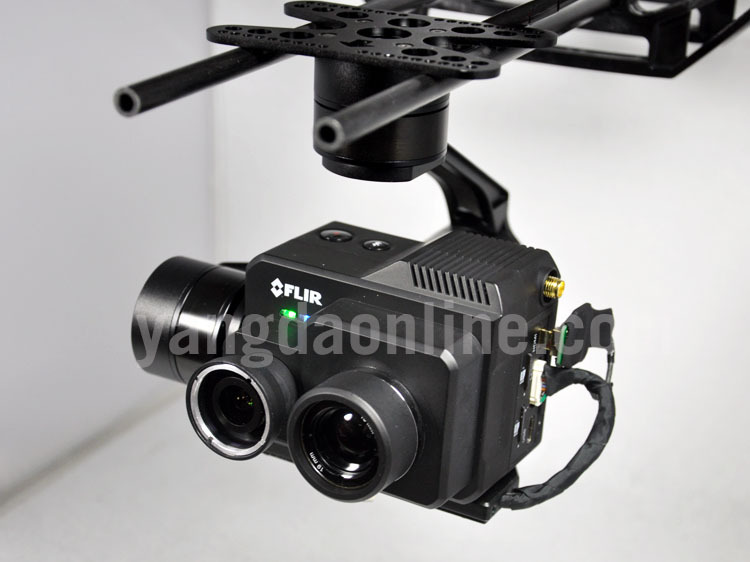 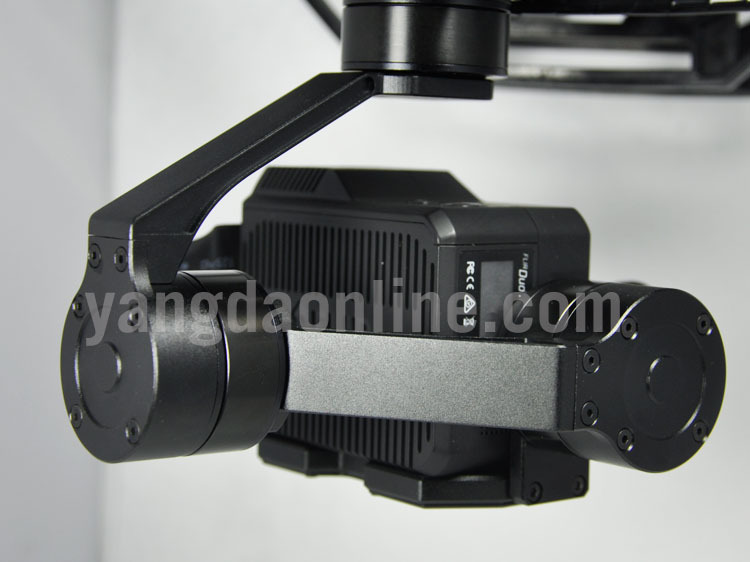 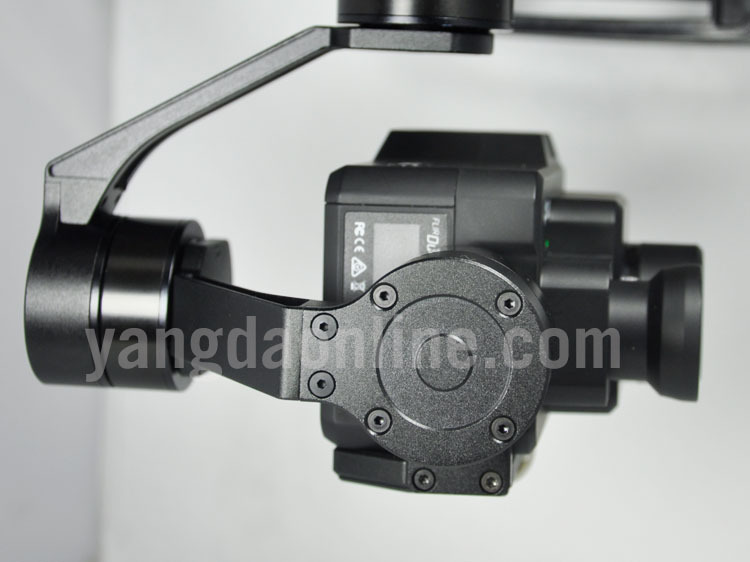 Sky Eye-Duo Pro gimbal is fully compatible with popular UAV products like DJI S1000 and Matrcie 600 multirotor platforms, DJI Lightbridge series video transmitters, Amimon Connex Full HD video link. 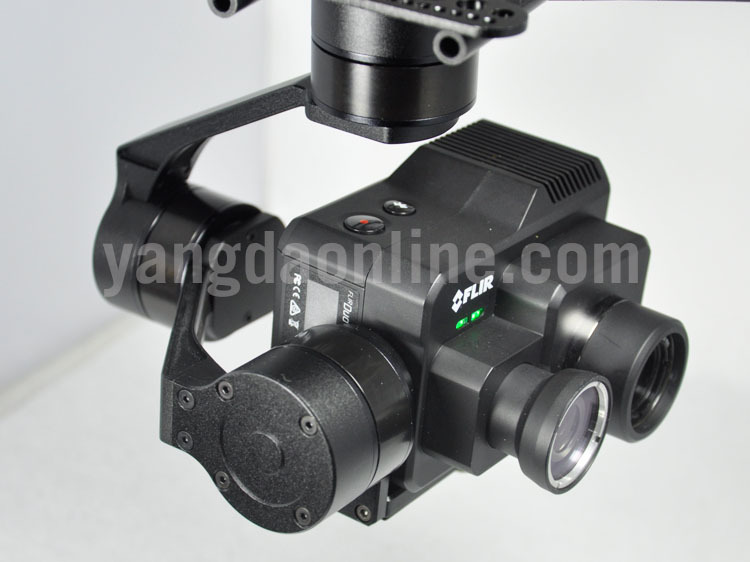 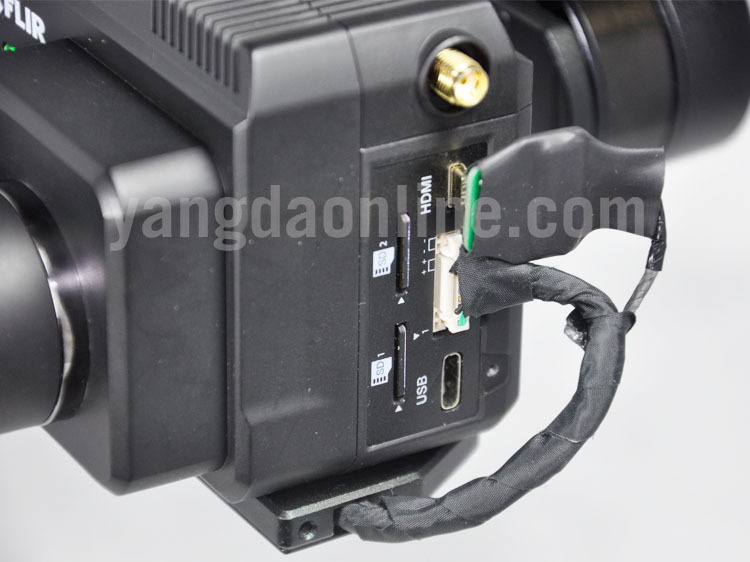 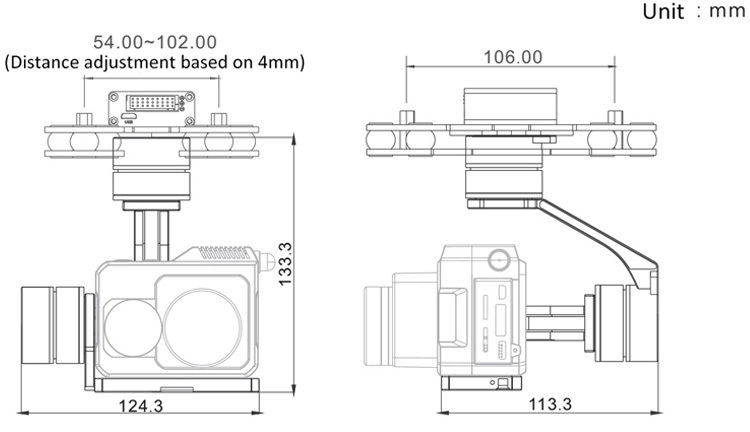 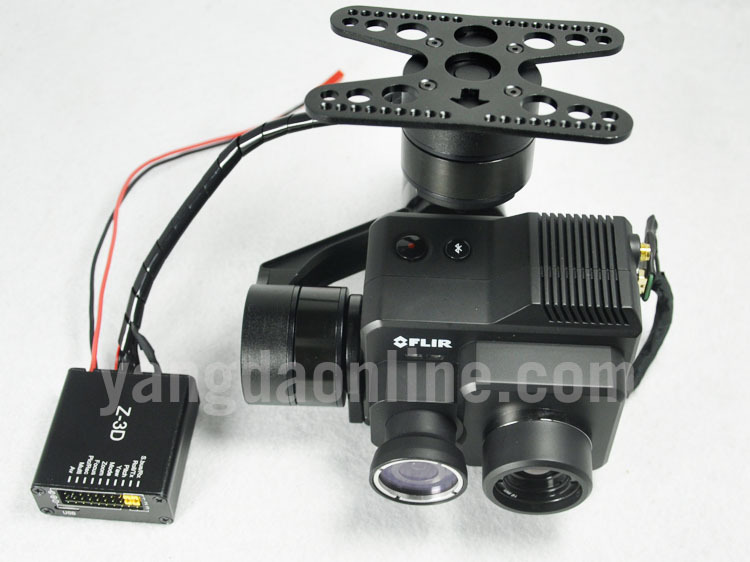 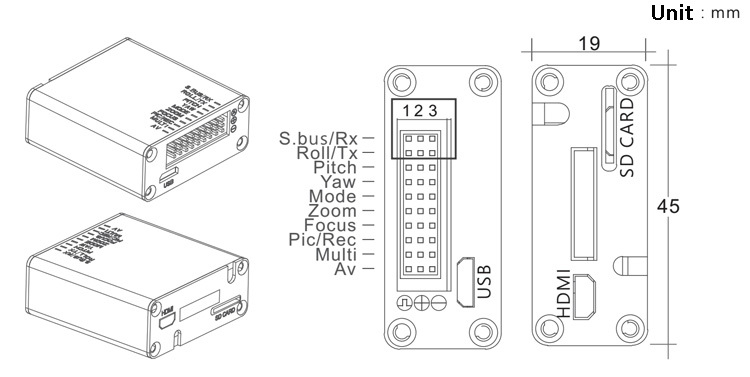 All this together allows easy integration and operation of the gimbal with DJI and DIY solutions. 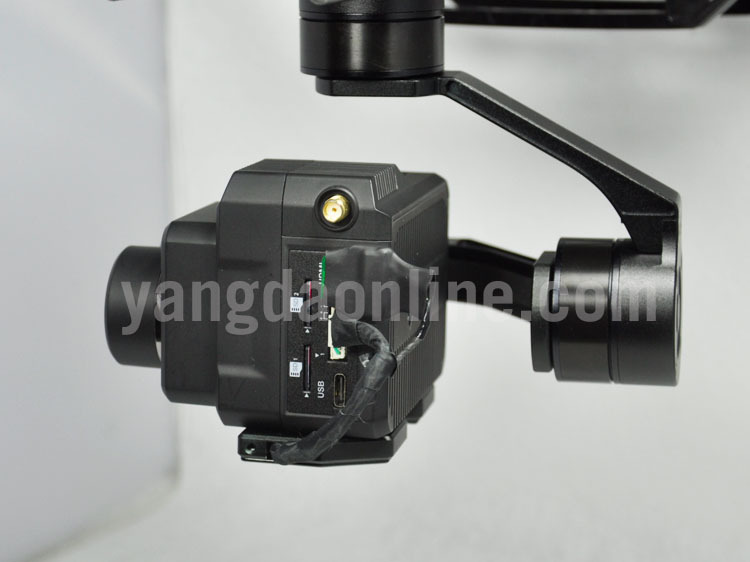 7) Adjustable control speed: SLOW speed for large zoom range,accurate.FAST speed for small zoom range,sensitive and quick.